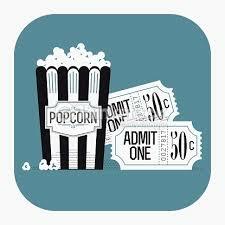 REL 360–our one credit hour course–will be ending the semester with the film Bend It Like Beckham. The film’s protagonist, Jesminder “Jess” Bhamra, is obsessed with football (more aptly known as soccer in the U.S.), but her fascination with the sport doesn’t align with her parents’ traditional ideas of a young woman’s future. When she joins a soccer team, tensions worsen within her family and she must chose between following her parents’ wishes or pursuing her passion. WHY? For the critical discussions! You’ll notice aspects of film that you never had before! 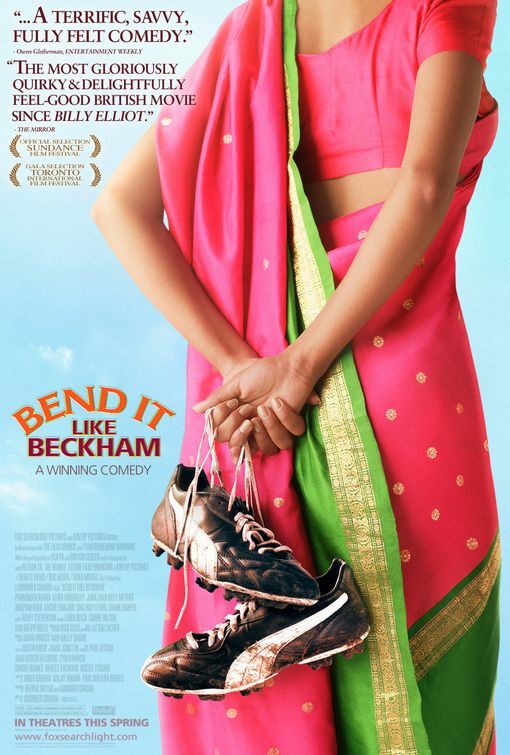 This entry was posted in Faculty Blog, Public Events, Relevance of Humanities, Religion in Culture and tagged Bend it like Beckham, Matt Bagger, REL 360 by admin. Bookmark the permalink.